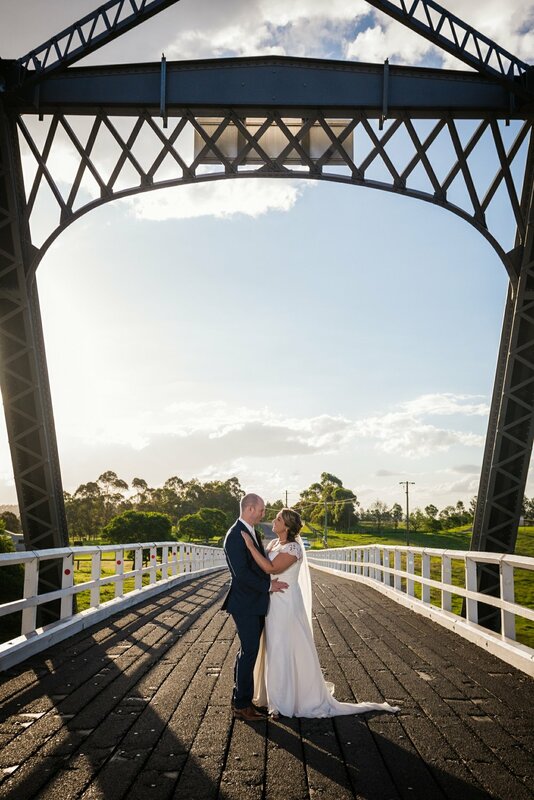 It happened on a Thursday, On a day that threatened to rain, not that this couple would let anything stop them from having a wedding day to remember. 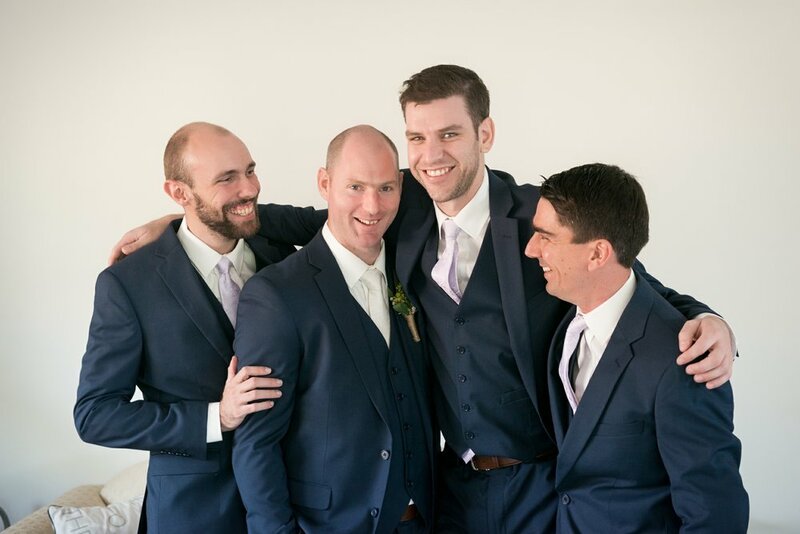 We started our day at Andrews's house, he greeted us bright eyed and bushy tailed, ready for some prep shots of him and the boys getting ready for the big day. 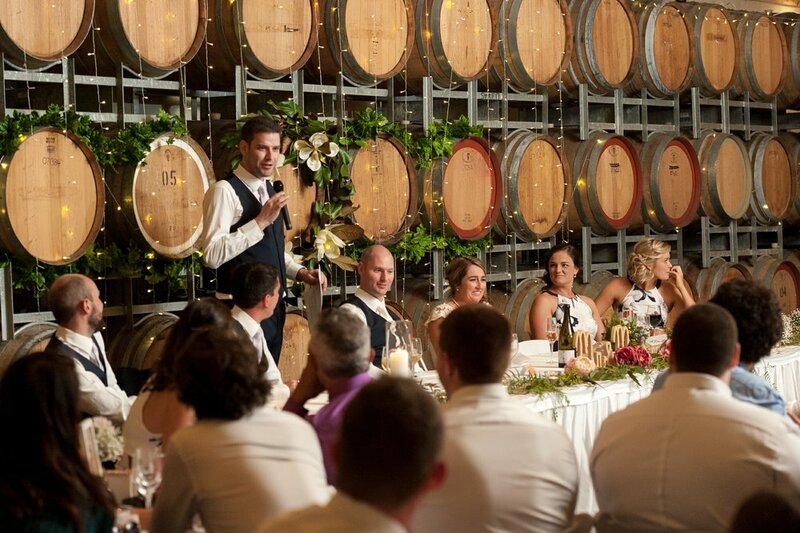 And so began the story of Kim and Andrew's wedding day. 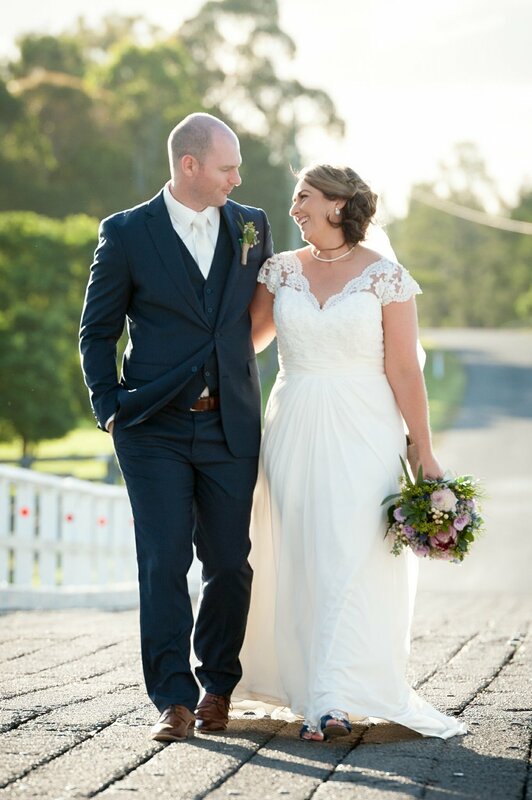 A short drive through the hills and valleys of Hunter Valley and we arrived at the beautiful Calvin Estate wedding venue. 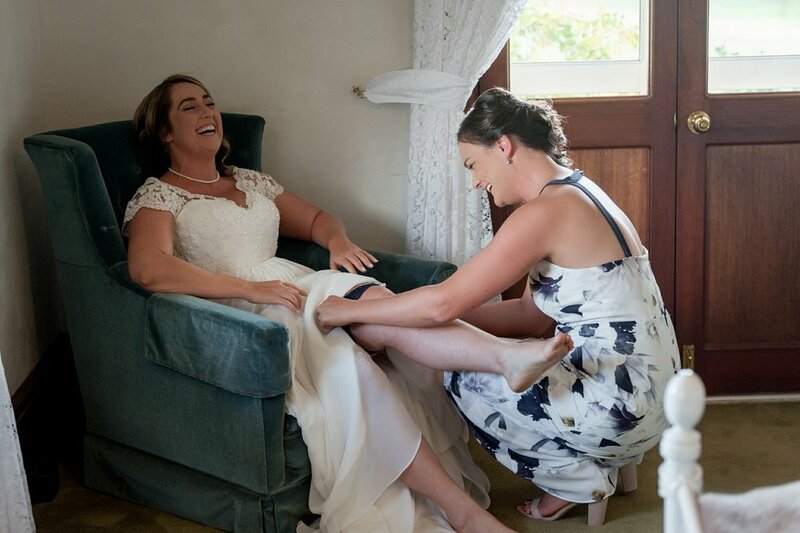 Kim and her bridesmaids were relaxed and having fun preparing for the big day ahead. 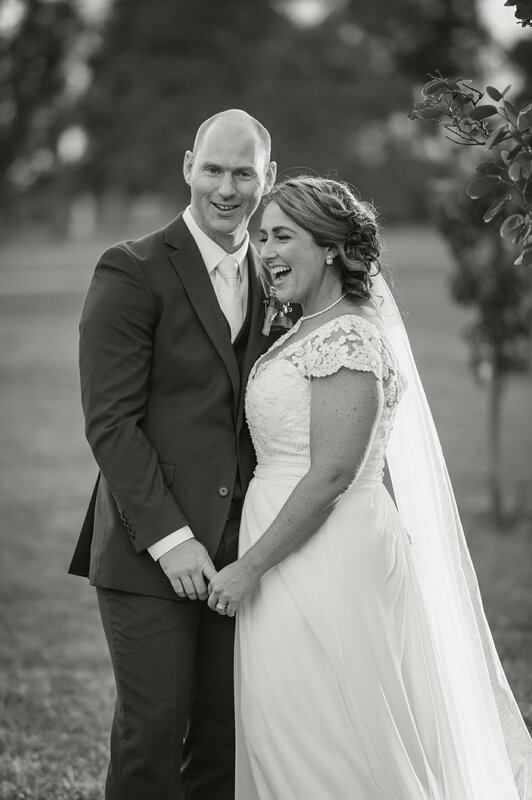 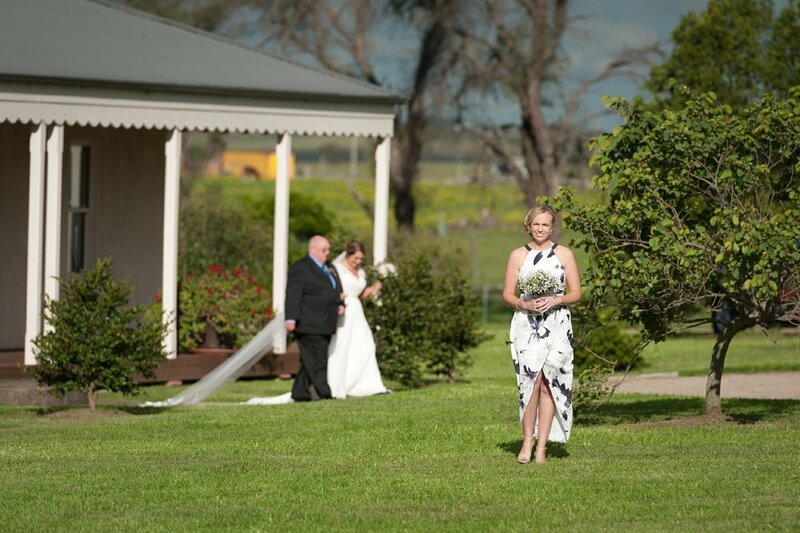 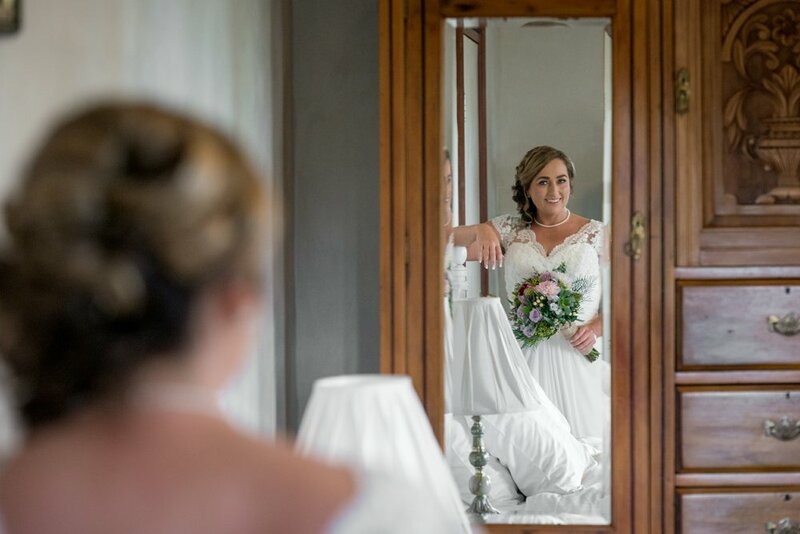 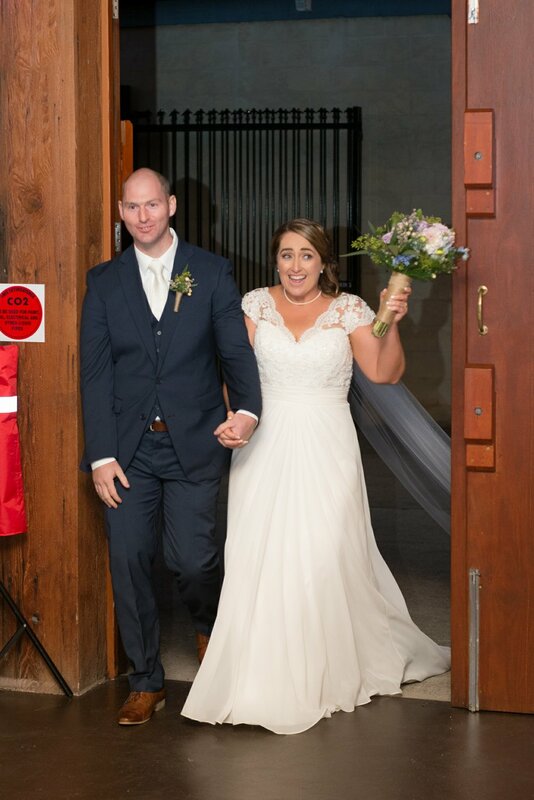 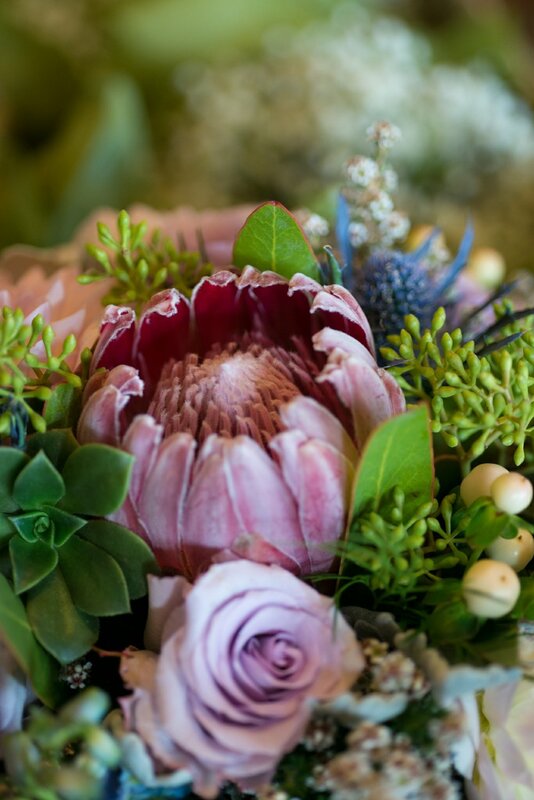 It was a fairy tale scene as Kim walked from the house, through the beautiful garden to her nervously awaiting groom, it all went without a hitch, overseen by Hunter Valley Celebrant, Helen Hisling, whose calm manner and experience resulted in a flawless wedding ceremony. 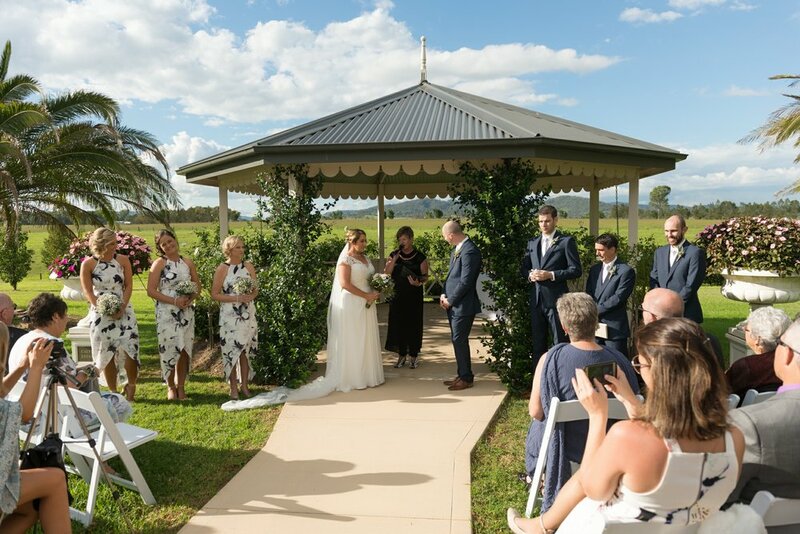 Even the slight sprinkling of rain at the end did nothing to kerb the emotion and happiness of all who attended this beautiful garden wedding. 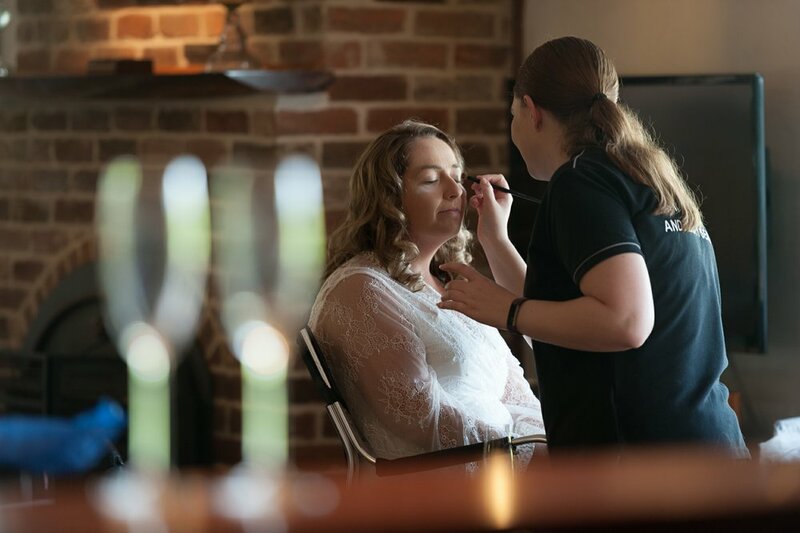 The day and night continued and a lot of great food, entertainment and fun were had and we think we managed to capture the story of Kim & Andrews wedding day and give them some wedding photographs and memories to treasure forever.